Morrisons slash £10 off Amazon's lowest asking price. With just two weeks to go before its launch in the UK, Nintendo's glasses-free 3D gaming handheld, the Nintendo 3DS, has had another snip made to its not-inconsiderable £230 asking price. The 3DS, which goes on sale in the UK on March 25th, is available for the currently rock bottom price of £187 from Morrisons (for pre-order), undercutting Amazon.co.uk by a tenner. In return, Morrisons are asking for a £10 deposit, and giving early bird 3DS customers until March 31st to pick up their new handhelds. 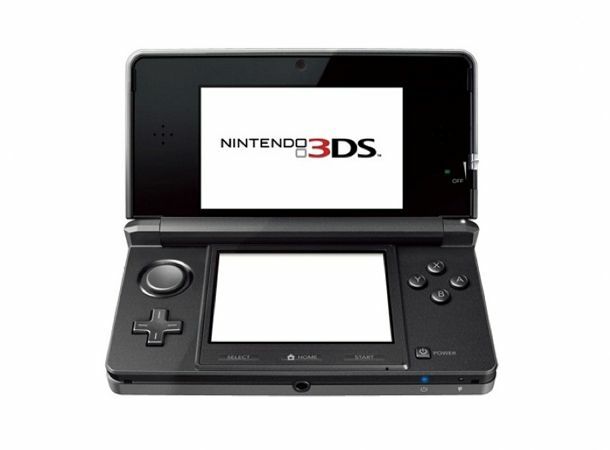 The Nintendo 3DS uses special parallax technology to create a 3D image without the need for 3D glasses. You can brush up on all it has to offer - games, technology, features - with our everything-you-need-to-know Nintendo 3DS feature, or check out the video below for a peek at what 3DS gaming actually looks like.